Is Edge about to be pushed off a cliff? 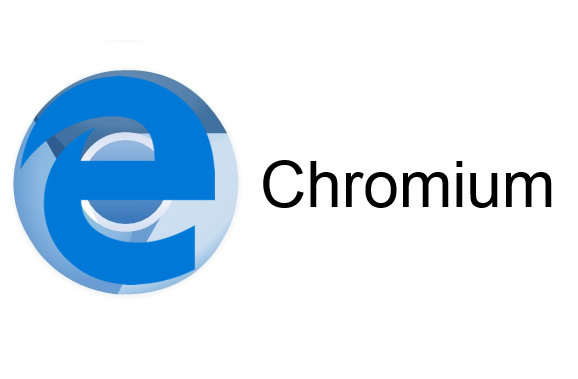 Read more about Microsoft's plans to create a Chromium-based browser. For as much crap as I give Edge I been using it more lately as I've been building computers and stuff and using it after installing Windows even on slower machines than my PC it felt faster than my Chrome. Was impressed. Yeah if you don't need add ons or advanced features Edge does a very good job, it's lightweight & clean. But recently MS has been turning to integrating open source systems in place of their own proprietary ones more and more, it streamlines resources, reduces cost, and generally results in something more widely supported, less buggy & better performing. If getting EdgeHTML optimised for ARM was going to be an expensive feat that someone had already done better with an open source alternative there wasn't really much reason to go through all the pain. Man, if they ever sold a bare bones W10 variant without any phoning home going on out of the box I'd be chuffed. You can always just strip most of the stuff out before installation yourself with a remaster tool like NTlite.